Have you dove into the depths of your fall closet yet? We had two chilly mornings last week that had me frolicking in chunky knits and ankle boots at 8am, only to be replaced by cut offs and a much less chunky top by noon. I’m dreaming of turtlenecks layered over silk dresses and tweed blazers with silk camis and cropped pants. 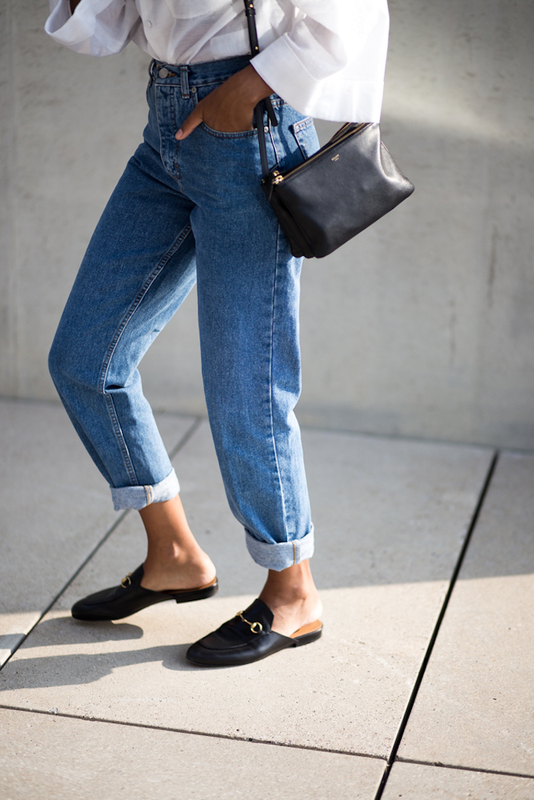 When it comes to fall footwear, anyone else coveting all the mules lately? Have they superseded the ubiquitous ankle bootie? 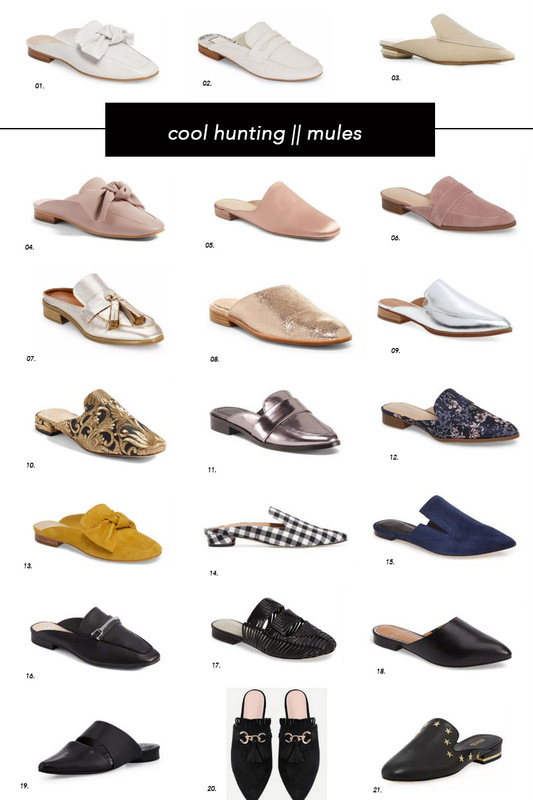 For a little reference, mules are in 2017 what ballet flats were in 2008. It’s your every day shoe. The shoe you wear to the grocery store. The shoe you wear to work. It’s even the shoe you can dress up. 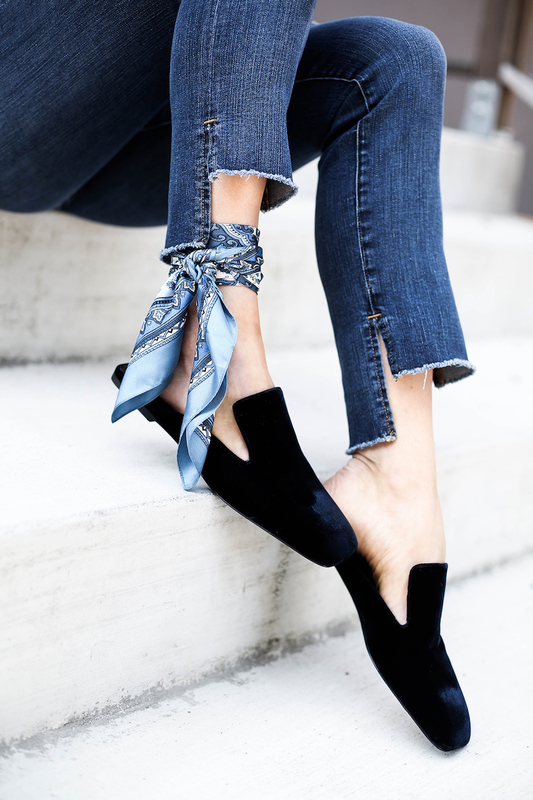 The Lanvin ballet flat equivalent in a mule is most certainly the incomparable Gucci Princetown mule, but don’t fret if you’re not in the market for a $700 shoe. Plenty of options abound! 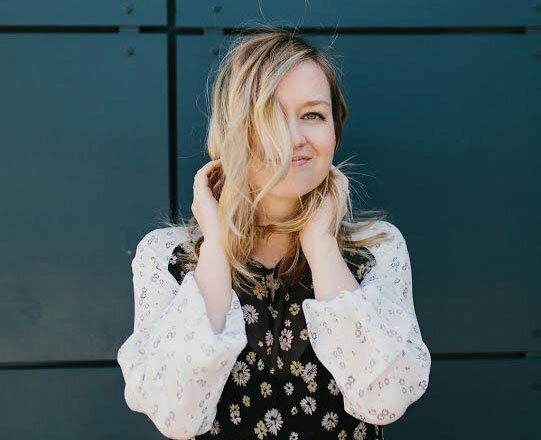 Happy shopping and do let me know what you’re craving for fall! I would love to know! I really like #6. they remind me of the sarto ones i bought but i didn’t like and ended up returning. maybe these Charles David ones are better! Target has some super awesome mules in the twenty dollar range. They have a hot pink bow style that looks just like the BP one, pink velvet ones, and some awesome white tointy ones. And so inexpensive!